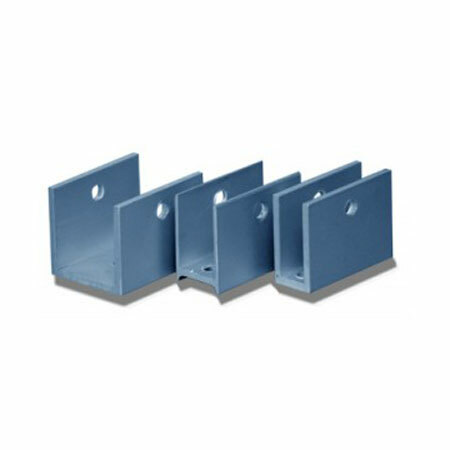 Hardware (Aluminium) – Shop Buddsteel! 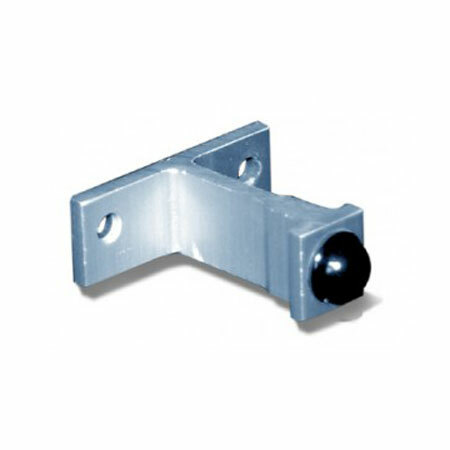 Our unique line of aluminum hardware has been specially designed.This line offers strength, durability and the option of having all of the door hardware concealed from a frontal view. 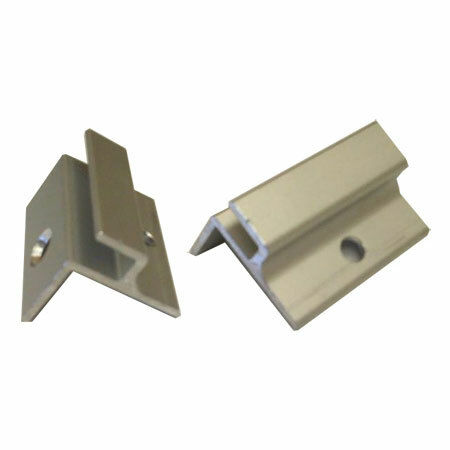 Where budget restraints are a concern, savings can be made, by specifying aluminum hardware in lieu of stainless steel. 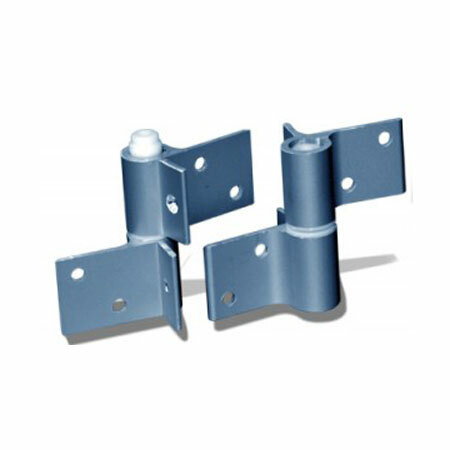 We guarantee that our aluminum products will meet your strength requirements under normal usage. The universal design is suitable for repairs on many of the existing styles of toilet partitions.